England’s charming Lake District is the home to the quaint village of Sawrey. Here in this cozy country village, life is different. It is far removed from the hustle and bustle of London which is precisely why Beatrix Potter means to make Sawrey home. The beloved children’s book author has recently lot her fiance and with the success of her books, she finally has the means to afford a quiet country home: Hill Top Farm. Instead of the welcome they expect from a country village, Potter and her four legged friends are met with trepidation and pessimism. In 1905, it was almost unheard of for a women to purchase anything on her own, let alone a farm! But Potter is nothing if not determined to make a go of it. While Potter and her furry friends arrive they hear the unfortunate news that a local woman, Mrs Tolliver, has just passed away and the circumstances are slightly suspicious. The local gossip is that she was poisoned, though it is uncertain if it was intentional or accidental. But soon, things start disappearing. A painting from the dead Mrs Tolliver’s house, the parish church register, and the local school roof repair money. 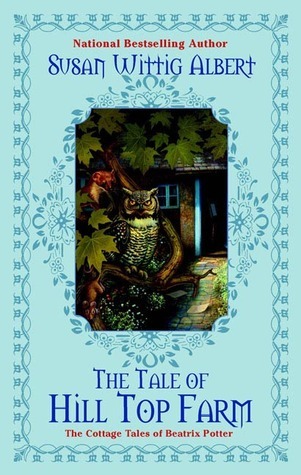 Potter and her friends (along with some of the local animals) mean to discover who the thief is and if Mrs Tolliver met her demise in an unsavory manor. Though this book is based on a real life author, it is not a biography. There are a few mystery series that are based on the premise of a well known author secretly being a sleuth so needless to say, I was intrigued by the concept of the book when I stumbled upon it in a local bookstore. I have read other ‘cozy’ mysteries before and I especially like cozies with animal counterparts (example: the Sneaky Pie Brown series). This sounded like a charming read and I hoped would give me a break from all the heavy reading I have been doing lately. One of the things I like best about cozy mysteries is the ‘small town’ aspect. Most cozies are set in some sort of small town with ‘country’ lifestyles and dynamics. The Tale of Hill Top Farm certainly has this in abundance. I loved the setting of the story. Hill Top Farm and the Lake District are the quintessential English countryside. The characters (and animals) were cute and charming. But with that said, I can’t say that this book was all I was expecting. For me, there were almost too many characters to keep straight, especially with the animals. The village characters were plenty but add in all the animals and I felt like there was just too much going on. No one character really stood out for me above all the others. Even Potter seemed bland and too shy for me to really buy into. The plot is pretty basic and predictable, which isn’t necessarily a bad thing. It makes the story easy and pleasant but for me, it was a little too heavy on the cozy and light on the mystery. I don’t mind predictable books if they are fast paced, this book was a little slow in places and took way longer to finish than I expected. I was really disappointed that could not get into this book like I had hoped. I was really looking forward to reading this book and thrilled to find a new series…but I was only luke warm about the characters, plot, and mystery. The only thing that saved this book for me was the setting. 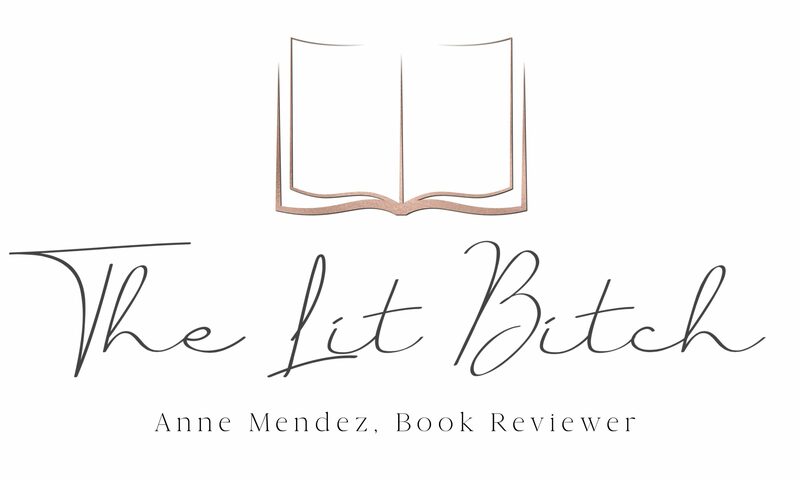 A dark gritty mystery doesn’t necessarily make a good mystery….cute cuddly cats and talking animals can be equally as suspenseful but unfortunately this book just wasn’t suspenseful for me. I struggled keeping all the animals/characters straight and I kept hoping things would pick up after a while but they never seemed to. I gave the book three stars, it just wasn’t exciting enough for me. It was readable and pleasant with a simple story line and beautiful descriptions of the Lake District but besides that, not much else. The worst thing about talk … is that there’s no way to lay it to rest. Every fresh breeze brings a new speculation.